Are you a project manager? Then you understand the role of technology in your projects. Technology has the capacity to make the project processes run smoothly and improve efficiencies related to tasks that need to be completed in order to make the set deadline. However, technology can also impede the project timeline if it is not implemented correctly. Selecting the right technology to integrate into your present systems will determine the future success of your project. Communications, risk assessment, scheduling, and execution can all benefit greatly from technology geared toward improving the way data flows in and out of the hands of your team. A good example of a recent innovation in technology that has swept not only project management but the world at large. The cloud has enabled managers to upload project data to the cloud and distribute it to their team without any loss or corruption of the original data. This allows the team to access the information on-demand from any mobile device of their choosing. This kind of access is a revolution in the way that data is accessed and handled, with team members able to update the project in real time and notify other team members of the changes without any lag. The cloud has changed the way project managers do business and increased their efficiencies dramatically. If you are looking to update your current project management business with the latest technology innovations. Here are five tech ideas you can implement in your business immediately and see the positive results that they bring to your team members and your clients. Backing Up your data is absolutely essential for any project manager. While the collection and storage of your data are important factors, accessibility and security are also a priority. Backing up your data on your cloud solution is useless if you do not encrypt it. Internet hackers can easily compromise systems that are not encrypted and secured effectively. However, when your data solution is finalized and secured properly, distribution and updating it is simple and can be done in real-time, while notifying team members of any changes or new documents updated in the system. Online digital solutions for creating effective graphs, charts, and compelling visuals are available for project managers to use and provide a means of effective communication of a project’s progress and future tasks that need to be completed. A diagramming software package can be integrated into all of your existing operating systems and synchronized with any project management platforms that you may currently use. Project management platforms are a must for any project manager.There are a variety of solutions available that can be customized to suit your team’s exact needs. Most PMP come complete with a suite of tools that allow for easy file sharing and project operations tasks such as budgeting, scheduling, and calculating cost estimates. There is no longer any need to take time out of the working day to attend classes in search of project management qualifications. With online learning, it is easy to take classes and earn your qualification on your own time while staying updated with the latest industry news such as the pmbok 6th edition release date. You have total control of your learning environment and can choose when and where you want to pursue your online education. 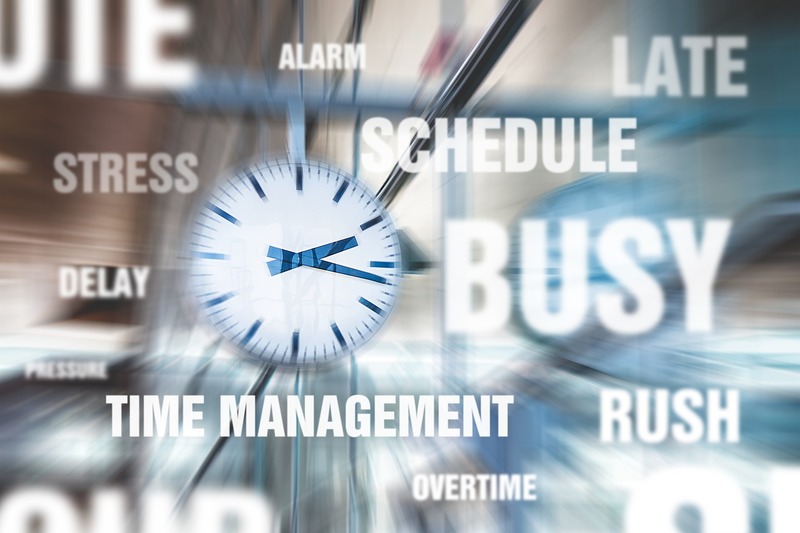 Technology has been created to free up a project manager’s time and give them more freedom and time to concentrate on coordinating other areas of the project while improving efficiencies and eliminating wasted man-hours. Join the technological revolution and add some of these six tips to your next project. Measure the amount of time and effort it saves you and your team and put a cost to that time, you will soon see that the cost of any tech is recovered very quickly with improved productivity and reduced costs.